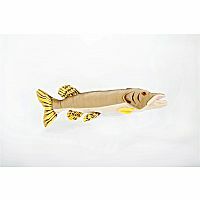 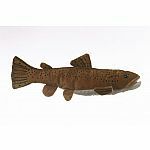 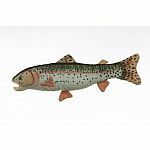 In this premier assortment of cute and cuddly stuffed animals, fish and wildlife, each critter has been designed to be a realistic replica of the animals as you would see them in their natural habitat. 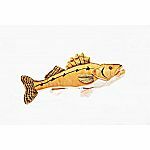 These plush animals are intended for children over 3 years old, but are enjoyed by children and adults alike. 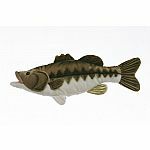 Hopefully, they will be a reminder of that special fishing, hunting or outdoor experience. 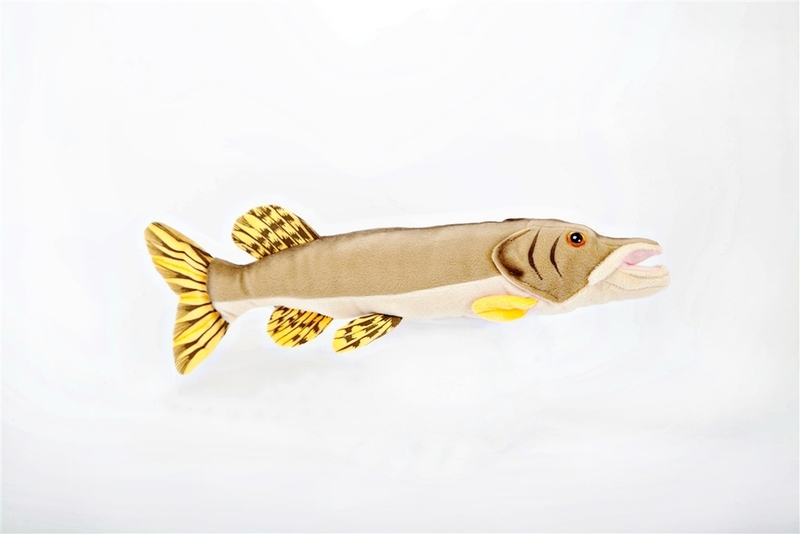 Measures approximately: 7.50 x 3.00 x 3.00 inches..